$15 at Only Natural Pet! 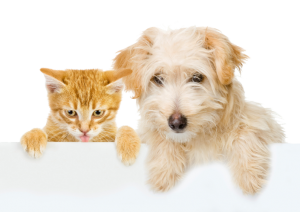 When you license your pets, receive a $15 voucher to spend at Only Natural Pet in Boulder! Just show your DocuPet Only Natural Pet Voucher at Only Natural Pet in Boulder, join the FREE perks program, and get $15 of products for free! Shop Local at a store founded in Boulder! For all of your natural & holistic pet needs, Only Natural Pet has got you covered! Limit one per customer. $15 Minimum Purchase. Must be member of FREE Perks Program. Must present coupon to receive discount. Limit one coupon per customer, per transaction. Void if copied. Nontransferable. No credit or cash back. Value of coupon will not be refunded on returns or exchanges. Terms and conditions of this offer are subject to change at the sole discretion of Only Natural Pet. DocuPet is not responsible for lost or stolen vouchers.